As a result of the February SNAP benefits being issued early Ohio is adjusting the March benefit issuance schedule. Eligible SNAP families will receive half of their March benefits on February 22, 2019, and the rest of the benefits will be issued on the normal March issuance date. 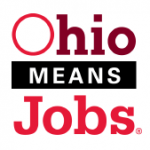 Searching for employment can be a confusing and overwhelming time and OhioMeansJobs- Wood County would like you to know that we are here to help! We offer a variety of FREE services designed to help you re-enter the workforce. High Speed Internet access to apply for jobs or Unemployment benefits, research employers, email your resumes, etc. Job Fairs: Held multiple times throughout the year. 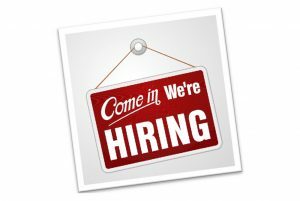 Meet local employers who are hiring! You won’t have to wait for someone to call you for an interview, simply attend our next career fair, and prepare to leave a lasting impression with your future employer. Job fair located at 1928 Gypsy Lane Road, Bowling Green, Ohio. 1928 E. Gypsy Lane Rd.